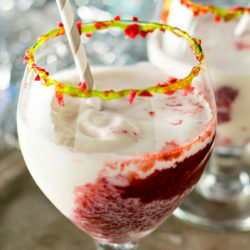 Blended strawberries and frozen vanilla yogurt mix to create this festive holiday drink. 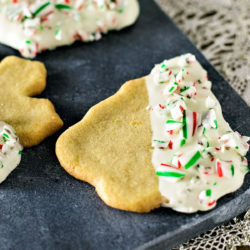 Festive sugar cookies dipped in white chocolate and sprinkled with crushed candy canes. 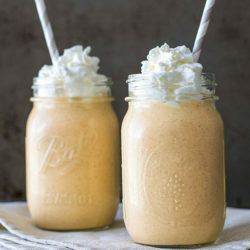 And they’re only 4 ingredients to make! 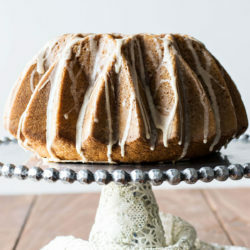 Ultra moist and buttery bunt cake flavored with eggnog, rum, cinnamon, and nutmeg, then covered with a sweet eggnog glaze. A (perfectly simple!) 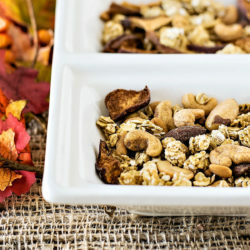 holiday snack for gifting or entertaining guests: dried fall fruits, granola, and Planters Mixed Nuts. A cherry twist on the classic (and popular!) 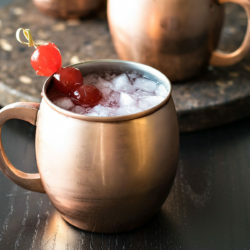 Moscow Mule: made with cherry vodka and maraschino cherries. 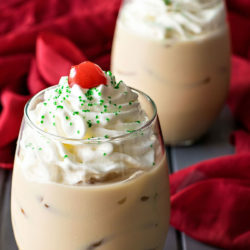 A rich chocolate drink that’s topped with whipped cream and has just enough boozy burn to warm up your holiday. 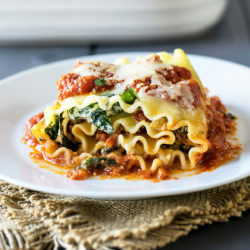 Bring a restaurant classic to your dinner table with this easy cheesy recipe. 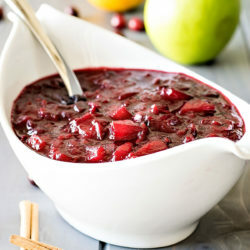 Cranberry sauce with a twist – apples, orange, and cinnamon gives this traditional holiday side a new lease on life. 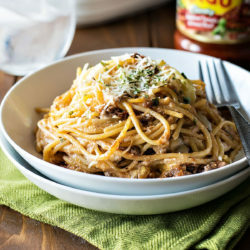 Revamp your boring spaghetti by baking it in a deep dish filled with delicious cheeses, savory meats, and Ragú sauce. If you like the popsicle, you’ll love this cocktail! 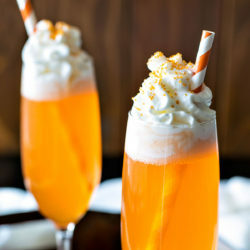 A delicious drink that will be festive throughout the holiday season. 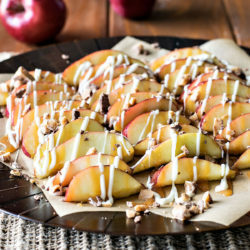 Diced up into bite sized pieces then topped with caramel sauce, white chocolate, and crumbled Heath candy bars. 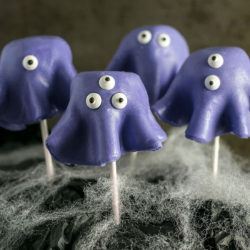 A tasty (and creepy!) 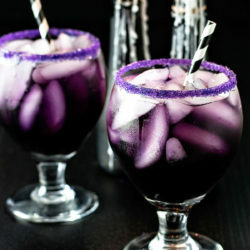 cocktail that get’s it’s purple hue from blue curacao, grenadine, and cranberry juice. 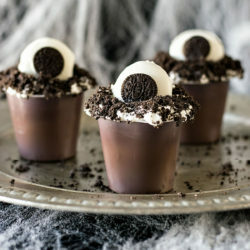 Creepy, easy, and fun, these festive pudding cups use only 5 ingredients and are kid friendly. Perfect for a Halloween movie night! 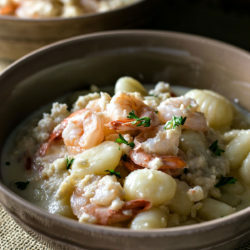 Tender gnocchi, succulent shrimp, and rich crab meat all served in a creamy white wine sauce. 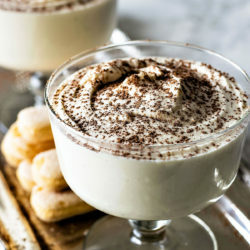 A decadent dip that tastes just like a tiramisu dessert but made in a fraction of the time. All the taste without all the trouble! 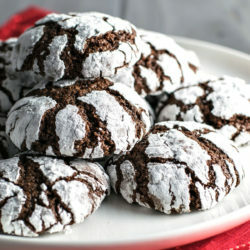 Light, flavorful, and crumbly chocolate crinkle cookies – they’re the perfect combination of a brownie and a cookie! 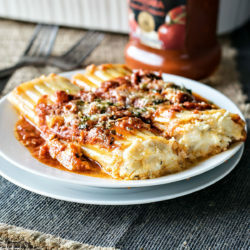 Take the delicious combo of chicken and sun tried tomatoes and wrap them up in a lasagna roll-up. Two great classics make a bold new flavor! 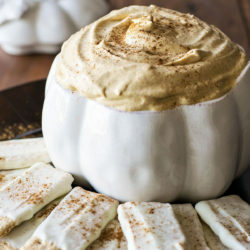 Appease your pumpkin cravings with this delicious pumpkin cheesecake dip, complete with white chocolate covered graham crackers. 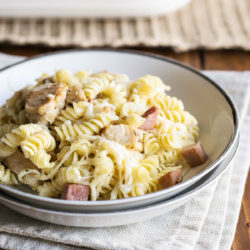 Whip up a complete dinner of chicken cordon bleu pasta in 10 minutes! 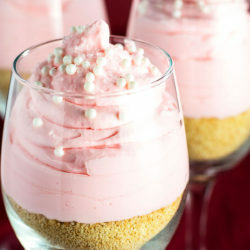 Single serve cheesecake parfaits with a hint of pink lemonade flavor. Pan fried meatballs cooked in a creamy and savory sauce. 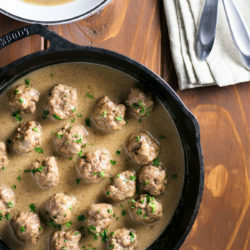 If you like IKEA’s Swedish meatballs, now you can make them at home! 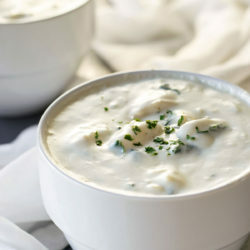 Chicken and gnocchi soup with an ultra creamy and delicious sauce and onions, celery, carrots, spinach, and herbs. 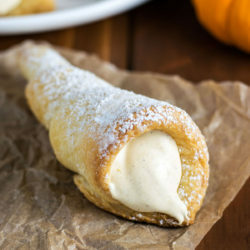 Delicate and flaky puff pastry filled with creamy pumpkin spice filling. 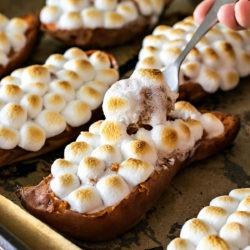 They are THE delicious embodiment of fall! 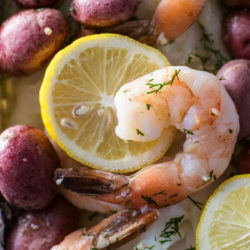 A restaurant-quality seafood bake made at home, right in your oven. Customize it with your favorite veggies or fish! 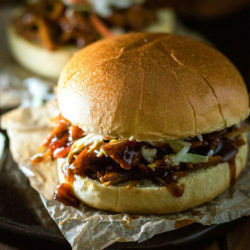 Transform your favorite BBQ sauce into deliciously sweet pulled pork that goes perfectly with just about any sandwich or taco topping. 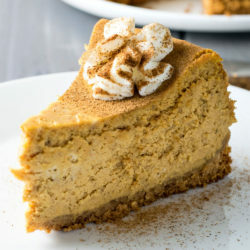 Classic cheesecake infused with creamy pumpkin, plus a double dose of pumpkin spice – it’s baked both in the cake and the crust! 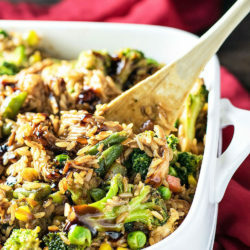 The best of Chinese takeout baked in a casserole dish with assorted veggies and fried rice. 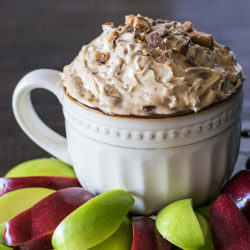 Fruit, chocolate, and toffee bits served up as a ultra creamy finger food dip? Talk about the perfect way to kick off your next party! 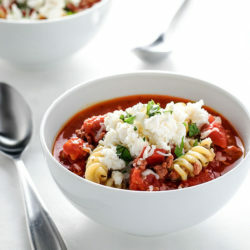 All the best Italian flavors mixed with tender pasta, tomatoes, ground beef, and ricotta cheese topping. 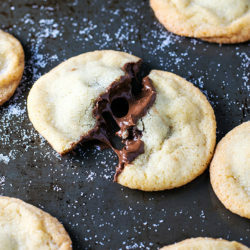 Old fashioned soft and chewy sugar cookies stuffed with creamy Nutella. It’s as delicious as it sounds! 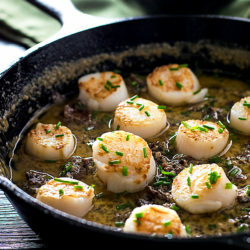 Scallops that are pan seared to tender, golden perfection on a bed of creamy and cheesy bacon sauce.